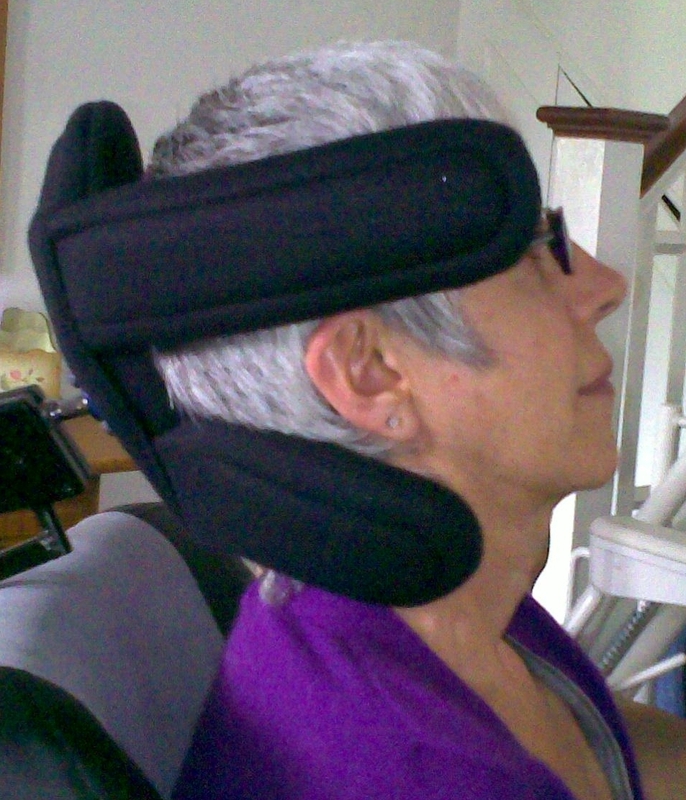 Pauline has Motor Neurone Disease and when we met her she had been searching for a more comfortable head support for quite some time. 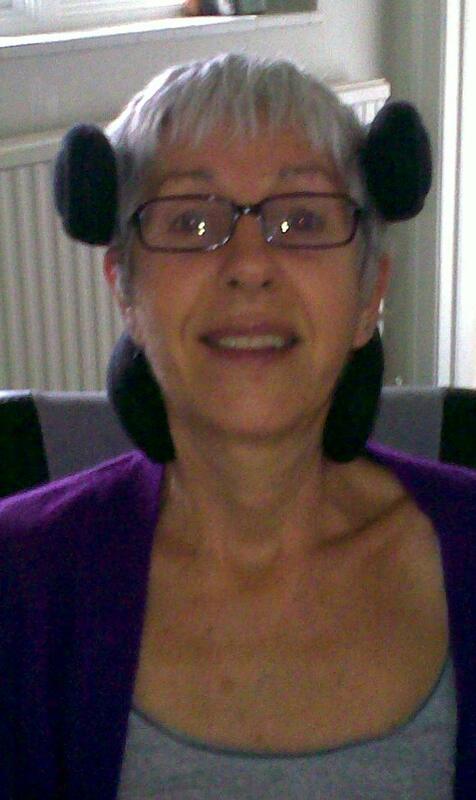 Because of the MND she has very weak neck muscles and she is unable to hold her head up very well and it tends to fall forwards. 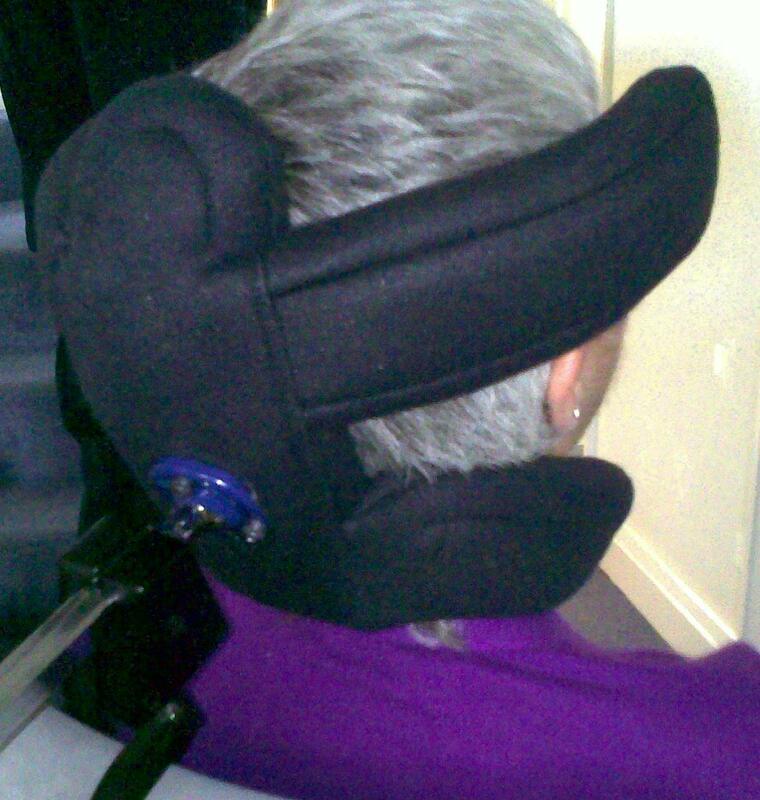 She uses a powered wheelchair which can vibrate and bounce during use. Pauline is very knowledgeable about her needs and was able to tell us exactly what she would like to achieve. 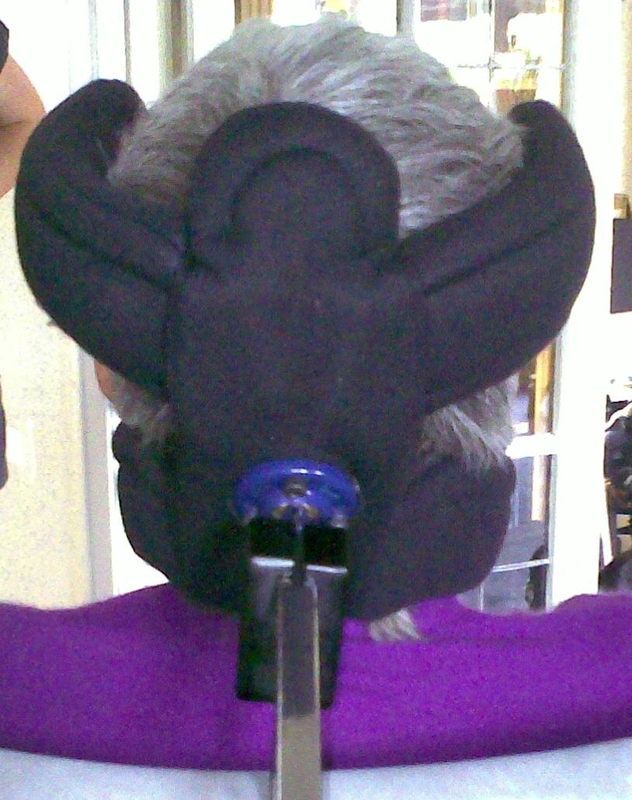 She wanted a comfortable support for her head, clearance for her ears so that hearing was not impeded and pressure injury risk was minimised, minimal visual impact (it was important that the focus was on the person rather than the headrest), and it should stabilize head position when she is tired and when using her electric wheelchair. Breachfield, 35 Breach Lane, Shaftesbury, Dorset, SP7 8LD, U.K.
Spam test: what is 2+2? Copyright © 2018, Matrix Seating Ltd. All rights reserved.